Our purpose is to promote and support the development of co-operatives in the East Midlands. We have been established for over twenty years and raise awareness of the benefits of co-operation to economic and social advantage. Co-operatives offer a new approach to economic success and Co-operatives East Midlands seeks to act as a signpost for information to support peer-to-peer coaching/mentoring as well as run events and bring people together for mutual benefit. 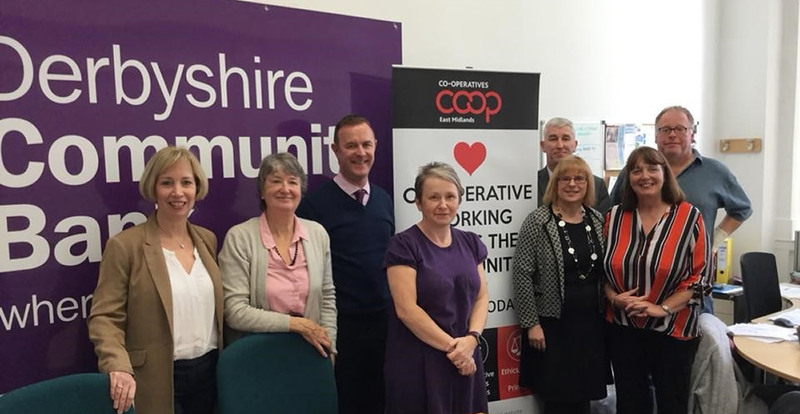 In the East Midlands there are three large consumer co-operatives, Lincolnshire Co-operative Society, Central England Co-operative Society and the Co-operative Group. Members of each Society play active roles within a democratic structure and their voice and views are vital to the way the business is conducted. There are worker co-operatives, credit unions and housing co-operatives in the region and many schools and universities are now looking at the co-operative model of working together to support young people in employment and skills. Co-operative Development Agencies are there to provide business expertise and advice.